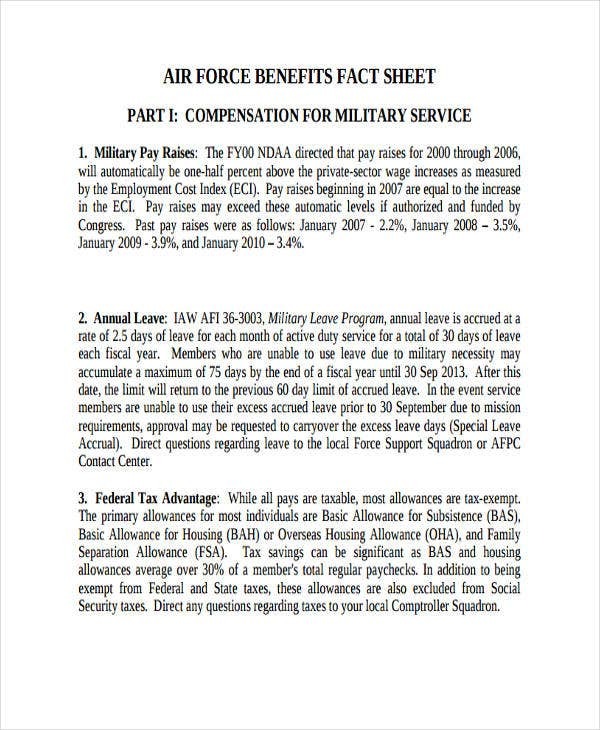 Fact sheets are created from a wide array of fact sheet formats. 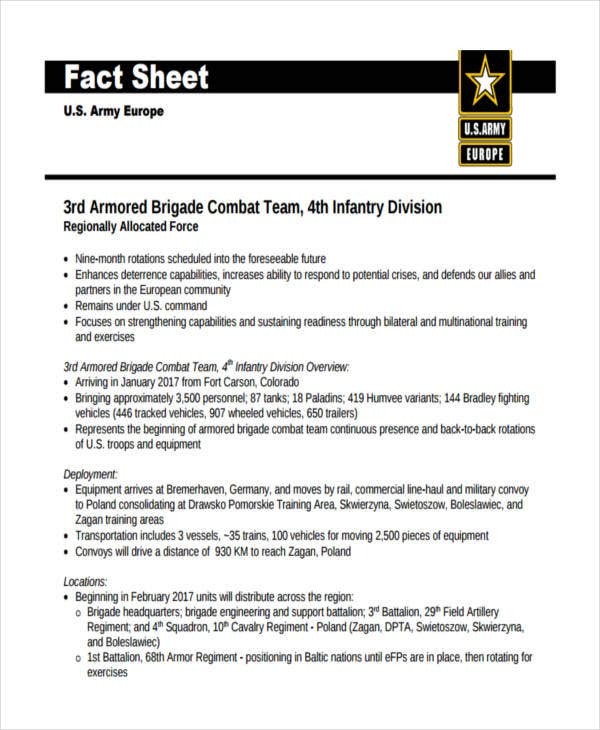 Depending on varied purposes, fact sheets are also structured accordingly. 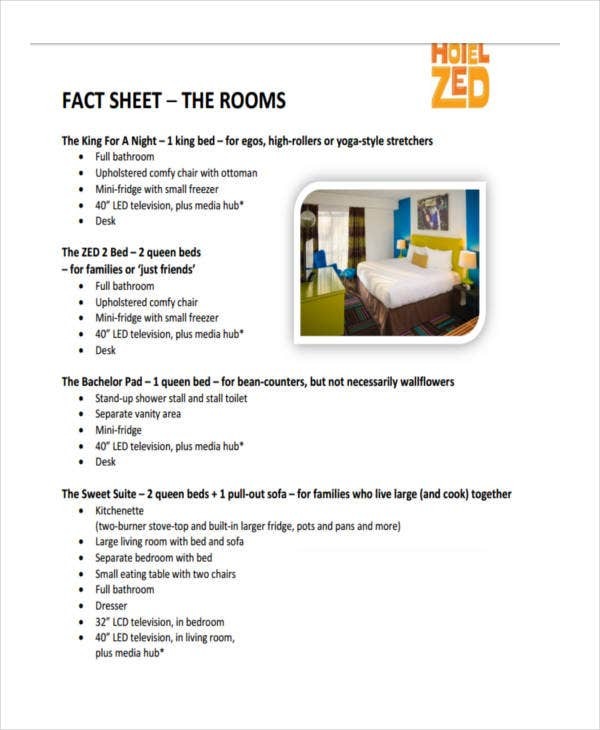 Facts sheets are bound to be informative tools regardless of what is being tackled. It could contain a recording sheet, tracking sheet, and more. 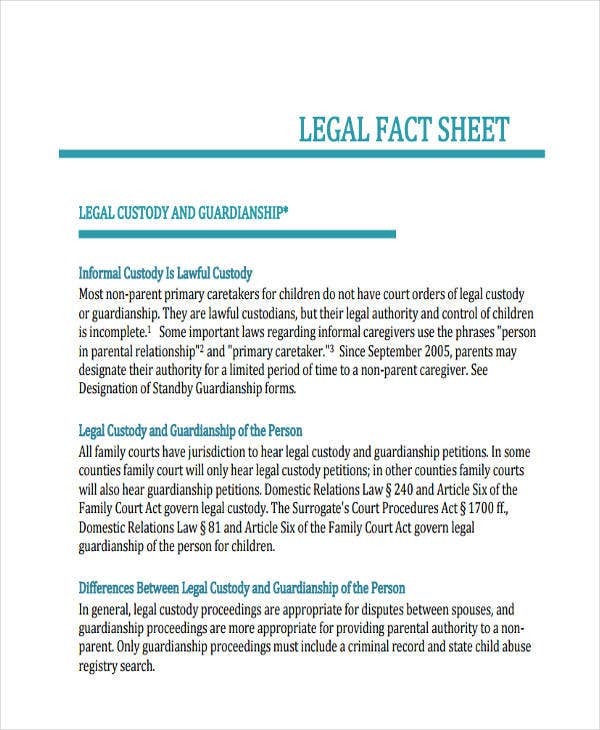 Generally, fact sheets tend to summarize longer documents for better comprehension. It is for this matter that a simplified format for every fact sheet needs to be used. 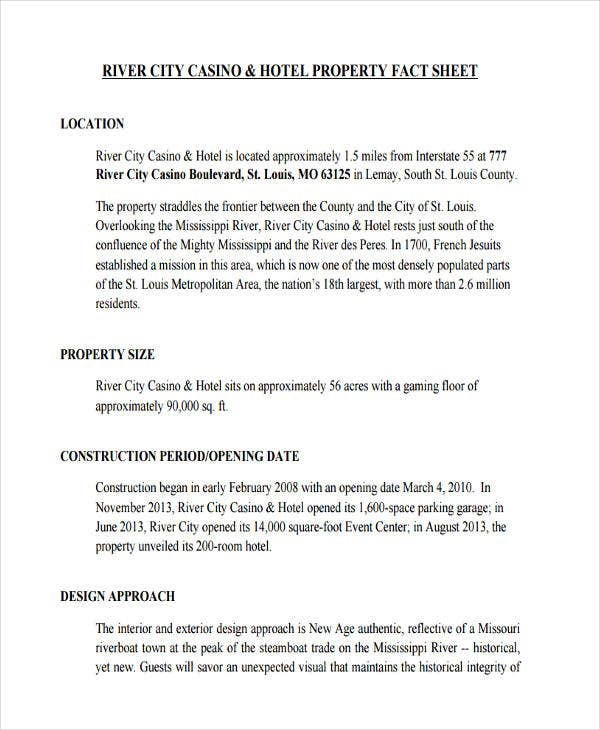 The format of every fact sheet is specified in a way that it could best deliver information. 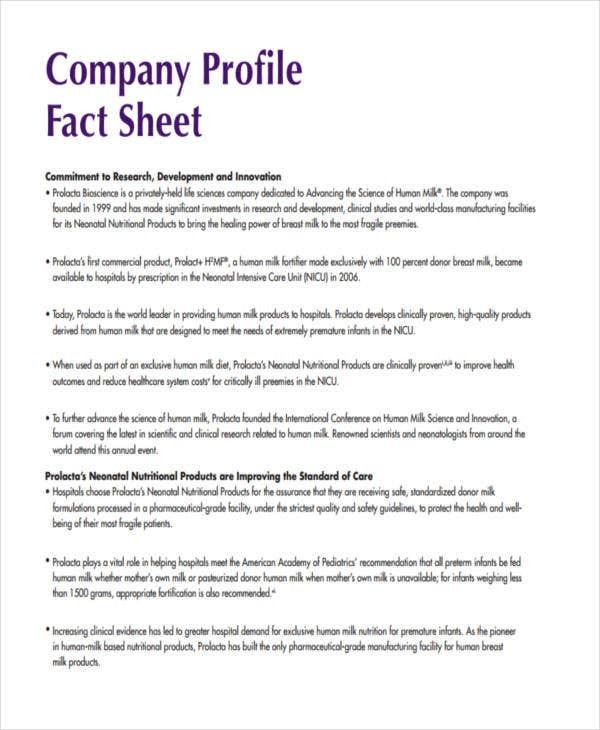 Learn how to structure informative fact sheets from this page. The field of education is indeed broad. It encompasses different aspects pertaining to education. Writing educational fact sheet reports would always entail a larger scope. 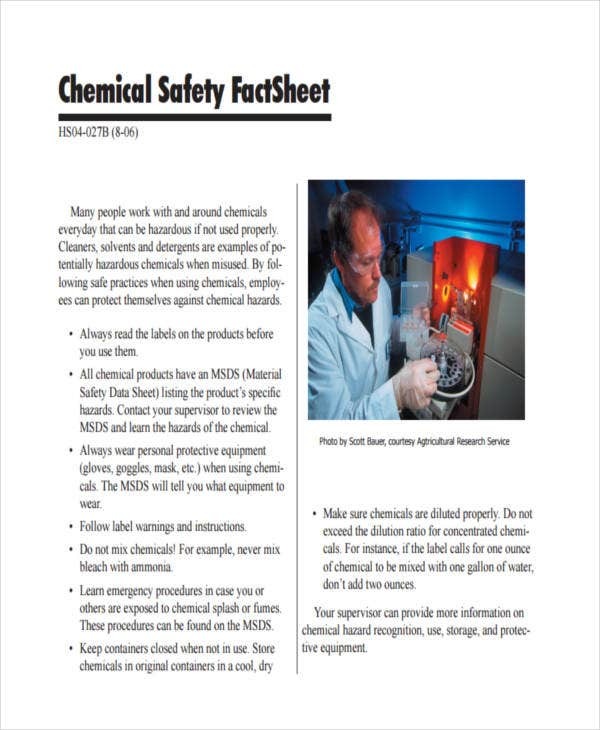 Subject Matter – Educational fact sheets can be about education-related matters. A formal educational fact sheet report should initially contain a leading subject matter or title before proceeding with its content. 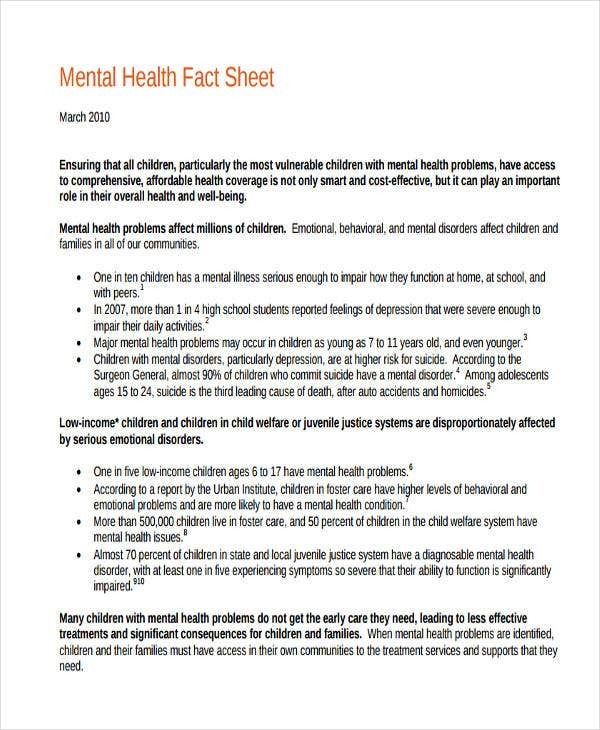 Initial Information – A few lines you need to provide for an overview of the fact sheet report forms part of a comprehensive educational fact sheet report. 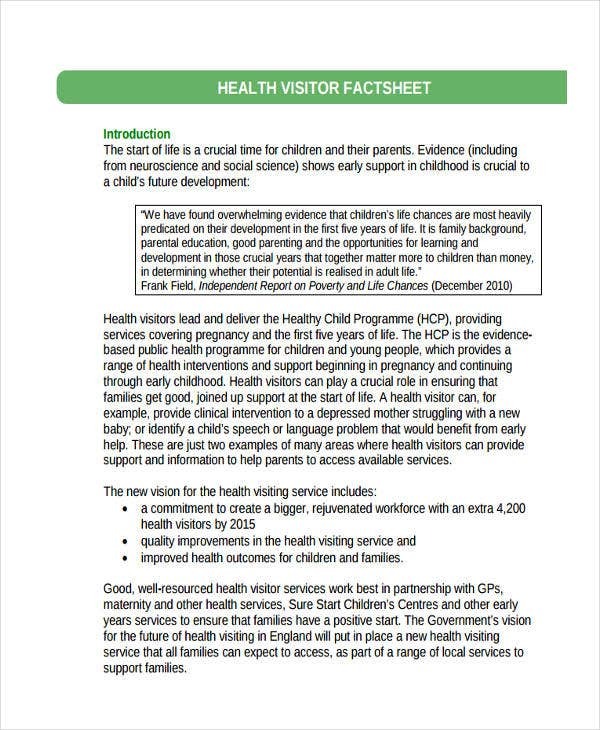 Many free fact sheet templates include initial information as an introduction. Credible Sources – An educational fact sheet report is always written better when it is able to cite credible sources. 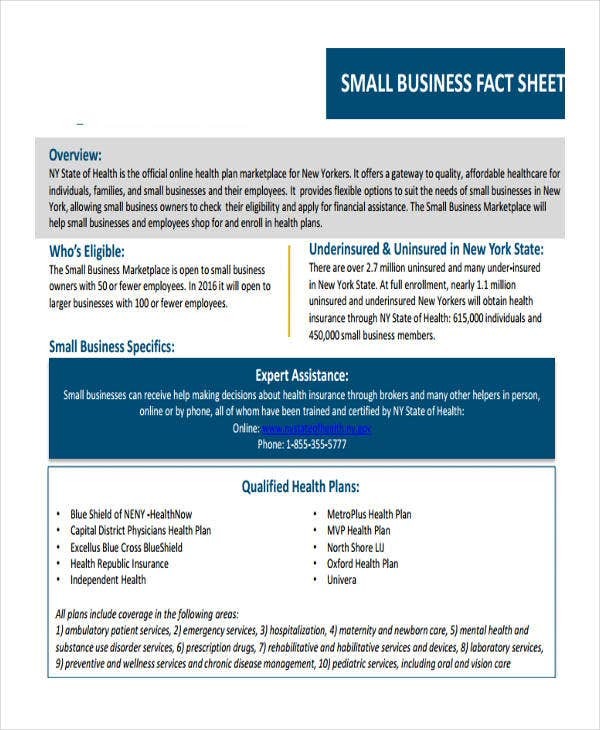 A fact sheet is termed as such of a reason and it is only proper that fact sheets are informative with credible information as well as its sources. 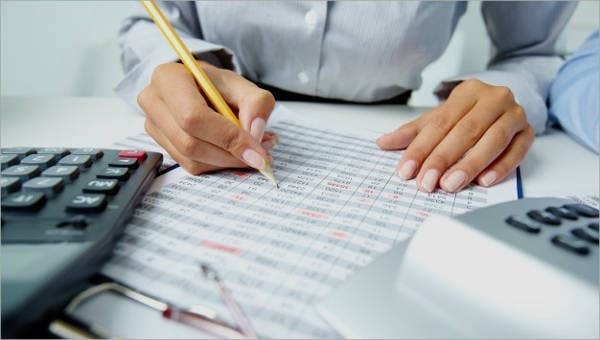 Educational Objectives – The objective are specifically provided for the type of fact sheet report that is generated. 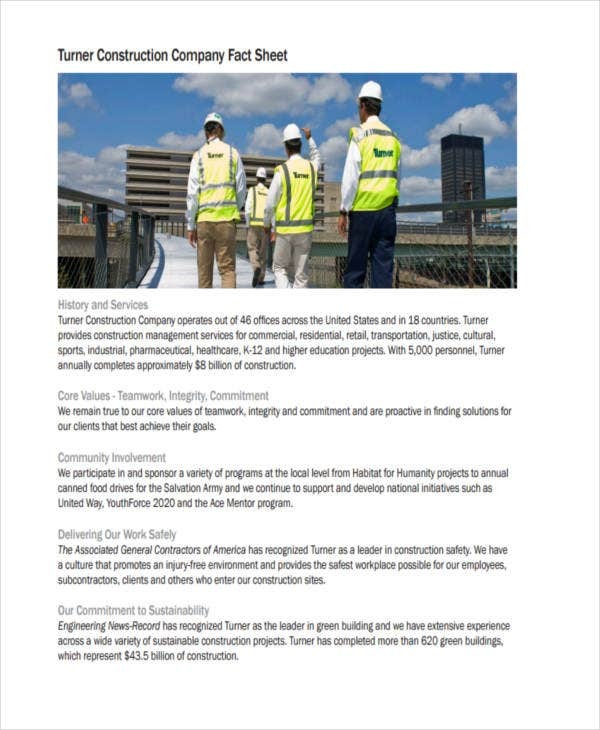 Company sheet templates could also be generated with company related objectives. All these steps are perfectly applicable for educational fact sheet reports on relative subject matters. Creating fact sheets are aimed at one thing—to communicate. 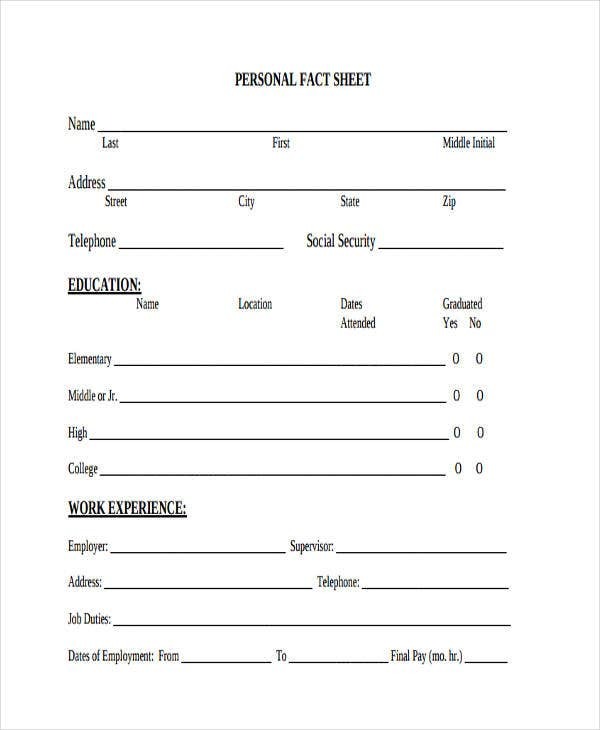 It is very important that fact sheets are written efficiently so as to relay information that is comprehensive and easy to digest. Don’t use general heading titles. Right at the very start of every fact sheet that you are about to write, always aim at being able to effectively communicate and relay meaningful information. Start with specific headings or titles that could directly lead on your readers and audience to where your facts are heading. Engage with readers. 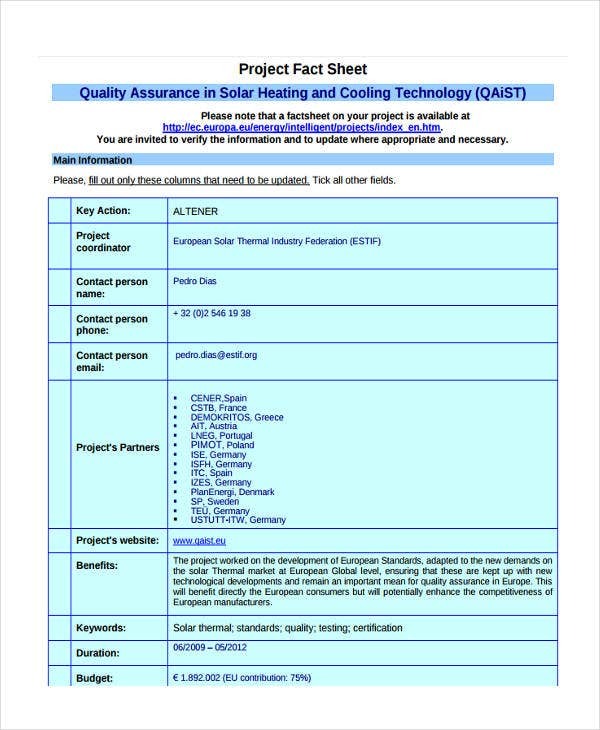 It is advisable to deliver it in first person for better and quality fact sheets. In this perspective, you are able to engage with your readers and expand audience interaction. Information sheet templates are efficiently informative if it has satisfied reader curiosity at some point. 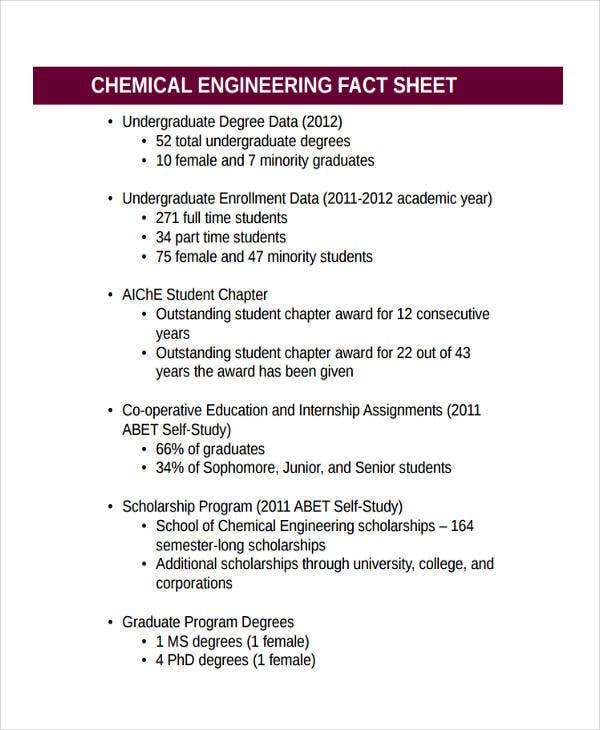 Also, you are able to collectively deliver information with a better fact sheet. Avoid unnecessary information. 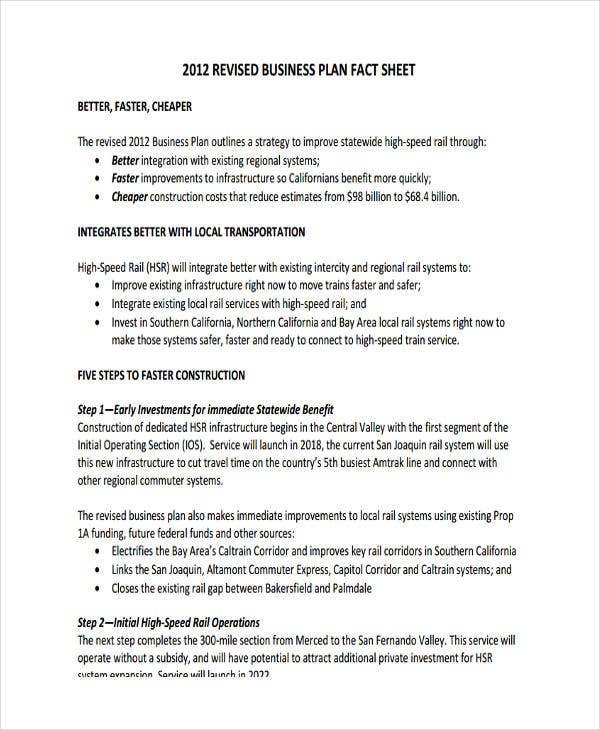 It only makes your fact sheet irrelevant if you include unnecessary information. 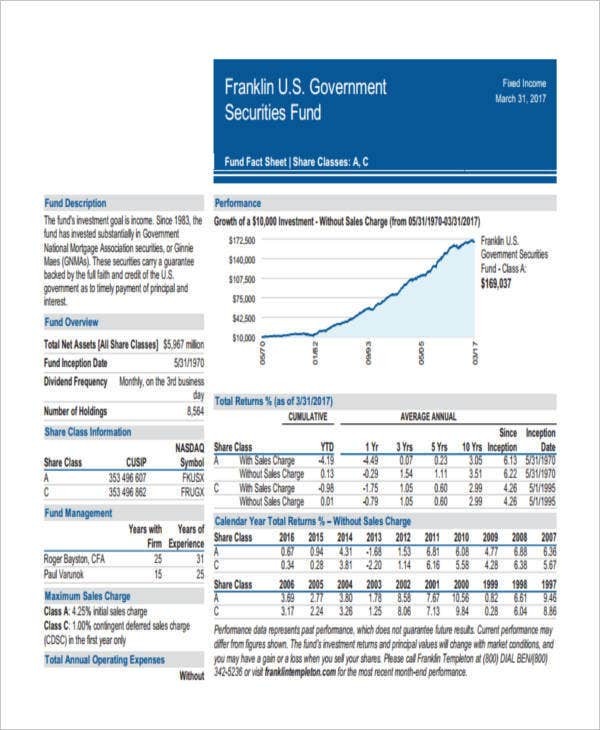 Fact sheets are perfect in single pages. You may proceed with lengthy ones only when it is necessary. In most cases, provide simplified information that could be easily understood by your general audience. 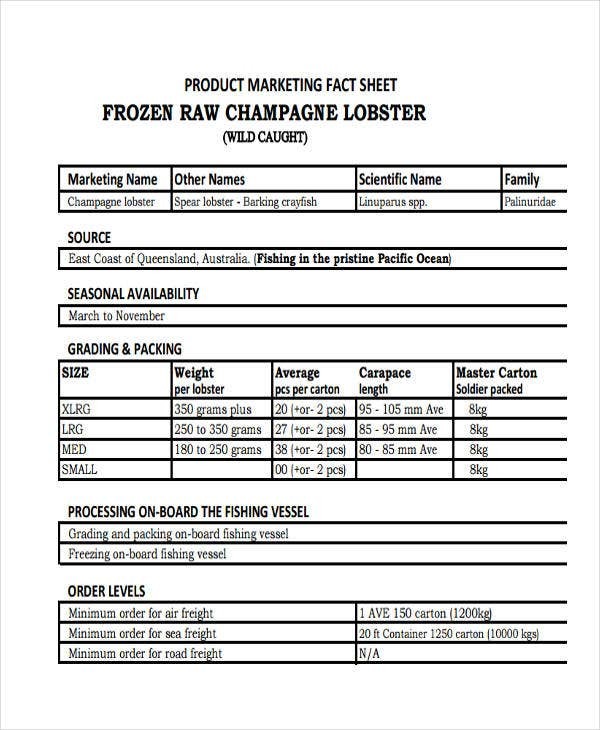 Printable sheet templates that cater to different facts and subject matters suggest single page fact sheet formats. Simplify factual terms. General and simplified terms guarantee better reader comprehension. You could lose your audience’s attention if you do not simplify the terms you use in your fact sheets. 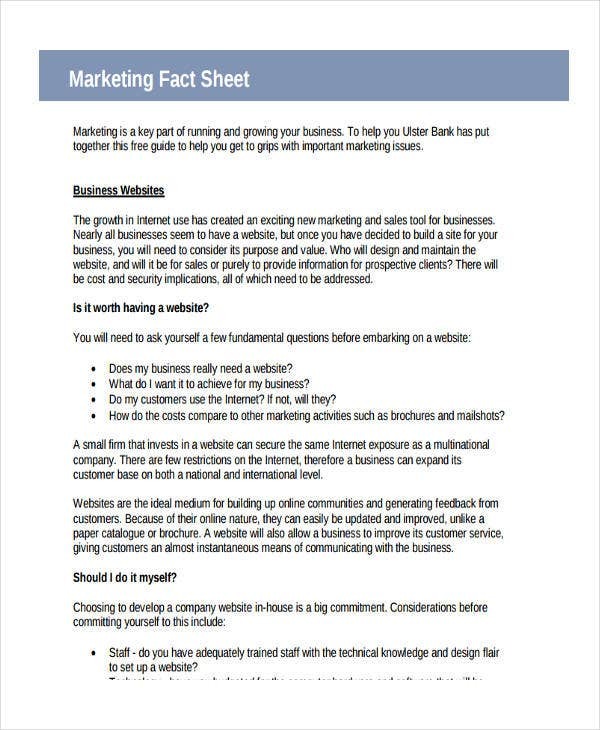 At an advantage, using a fact sheet template could guide you on what you should include in your fact sheets. There could even be suggestions of fact sheet formats as a complimentary guide to writing better fact sheets. Writing a fact sheet seems to be an easy task. 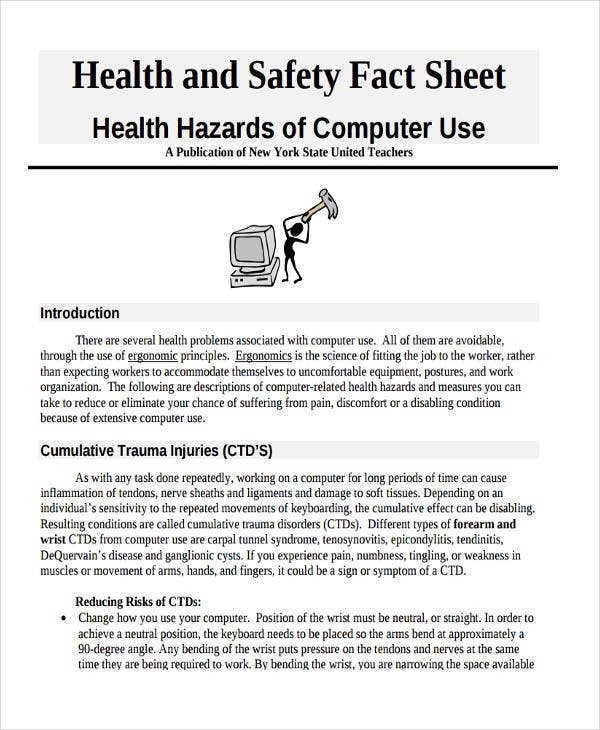 Fact sheets are easily generated since it only cover a few steps before it’s done. A disadvantage with easy fact sheet writing is the increase of mistakes when writing one. Including too much facts. 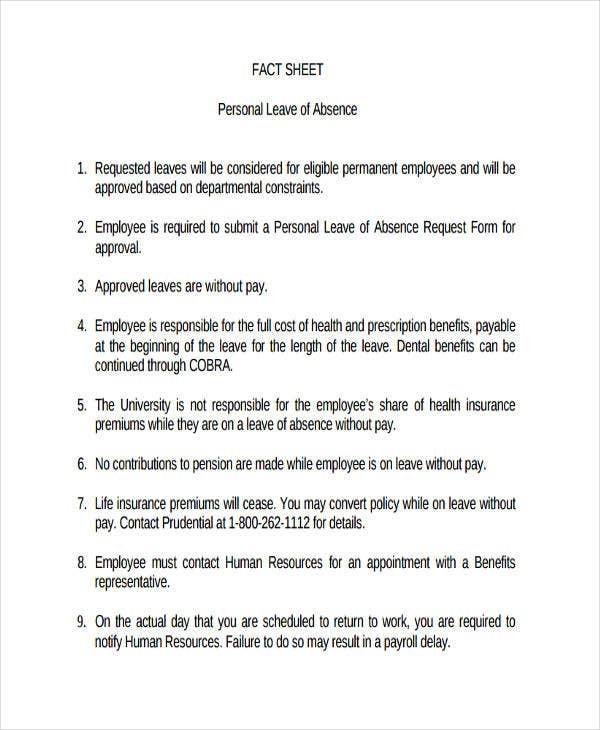 A single fact sheet format is ideal for a general heading or title only. 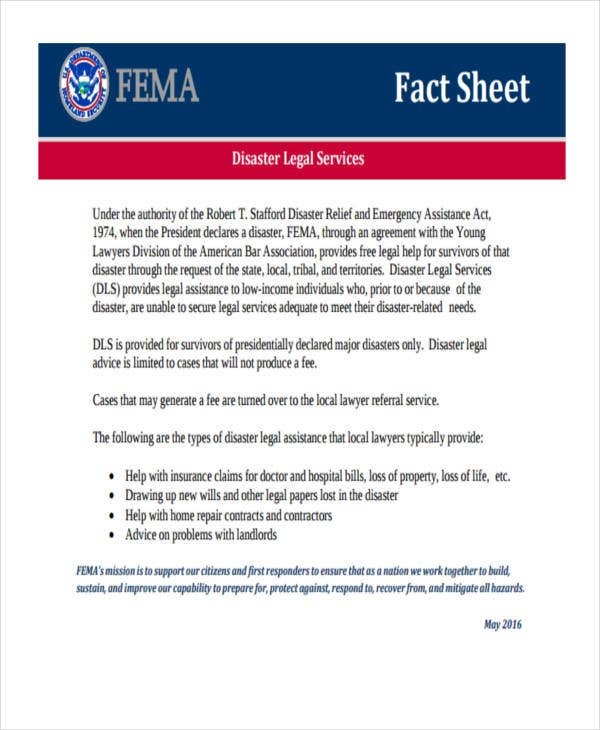 Fact sheets are meant to break down information and communicate it piece by piece. 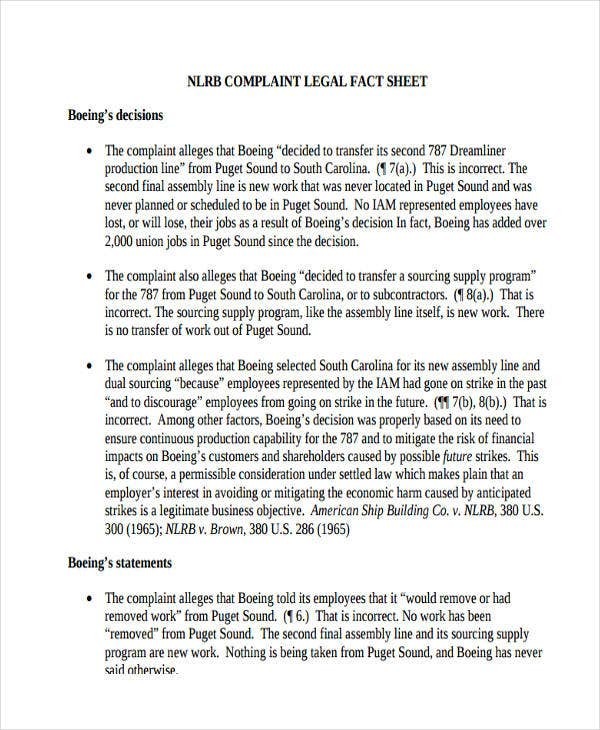 Fact sheet templates in PDF suggest that a finalized copy of a generated fact sheet should only have relevant facts. Complicated fact sheet structure. Using the right fact sheet format is important. A complicated fact sheet structure tends to mislead your readers and at the same time complicate facts and information. Inventory count sheets shouldn’t get complicated as information could also be possibly distorted for comprehension. Too many fact sources. It is best that your fact sheet should be filled with considerable number of facts rather than a number of sources in it. Though you are still required to input sources for credibility, too much of it would render your fact sheet useless. Stick with the idea that fact sheets are always meant to inform and convey something factual and meaningful. If you miss out on this idea, your effort of writing fact sheets are useless. Do make it readable. For whatever purpose you may have, always product readable fact sheets. It defeats the purpose of being able to generate one if it has poor readability. Student sheet templates should contain readable facts for student basis all the time. This way, readers are best guided with what they are reading. Do not add irrelevant information. 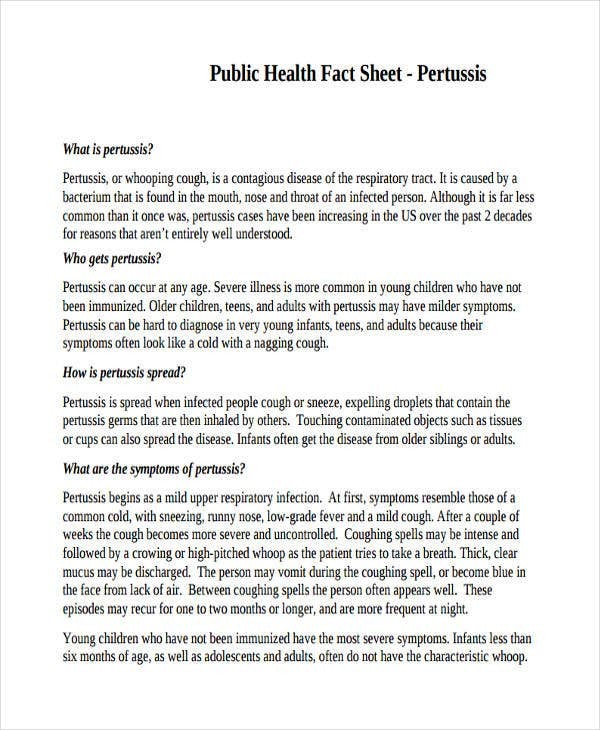 Do your readers a favor and provide them with easy to read fact sheet handouts. Bulky fact sheets are closer to a possibility of not being read at all. 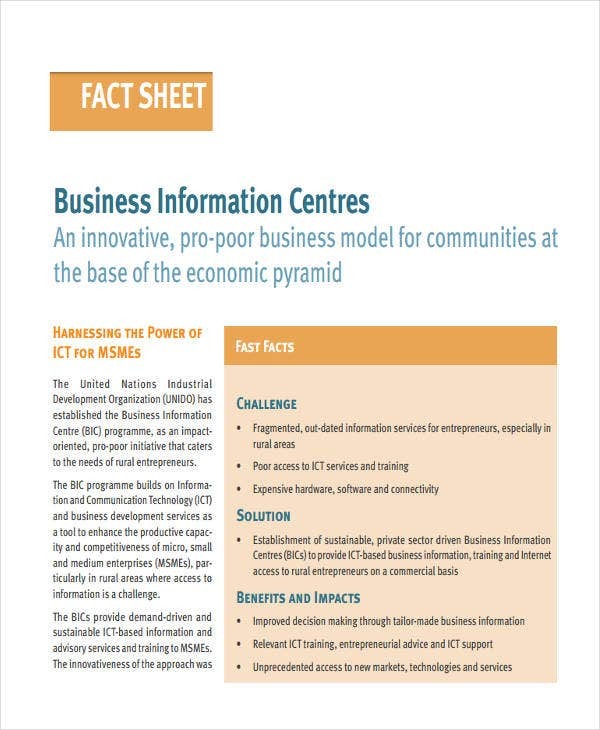 Business related fact sheets should be centered on the relevant subject matter alone. 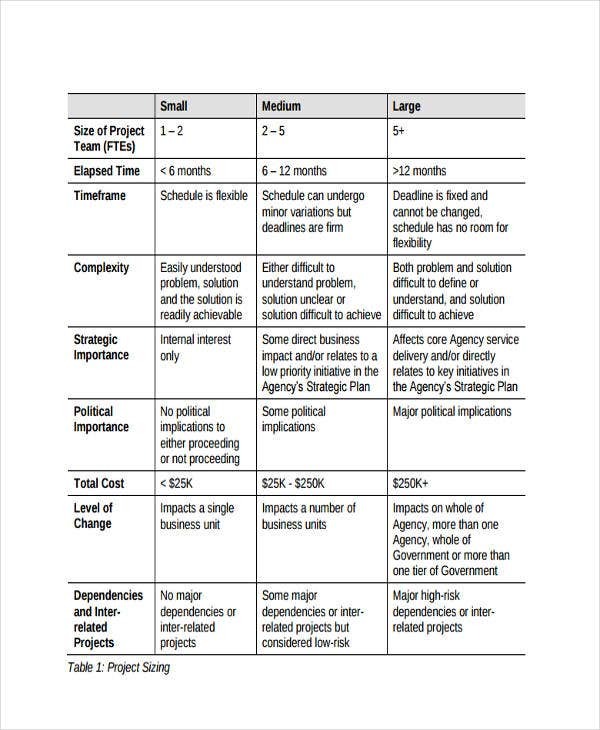 All the information should be written in specified business sheet templates. Do arrange your facts. Always keep the most important information in the first part of your fact sheets. This helps your readers focus on the information you wish to convey. 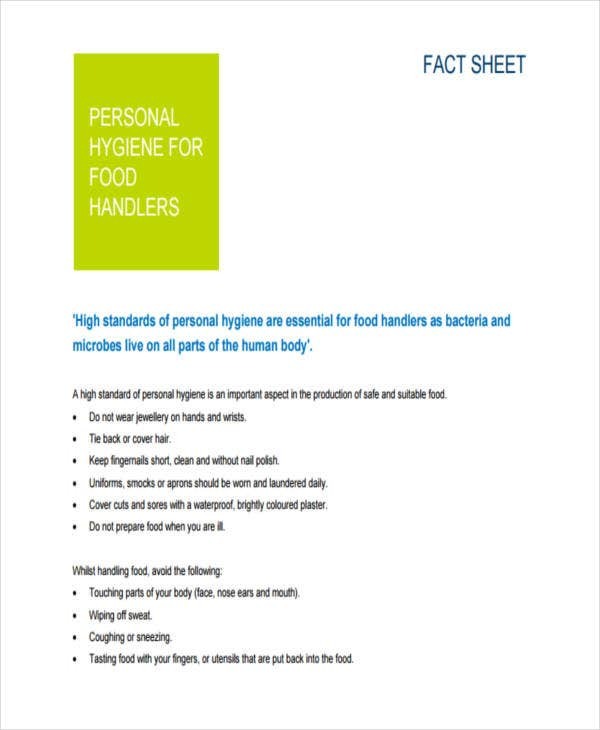 Along with ideal fact sheet formats, these do’s and don’ts make a perfect guide in writing informative fact sheets.